Tea time, lets sip some tea. 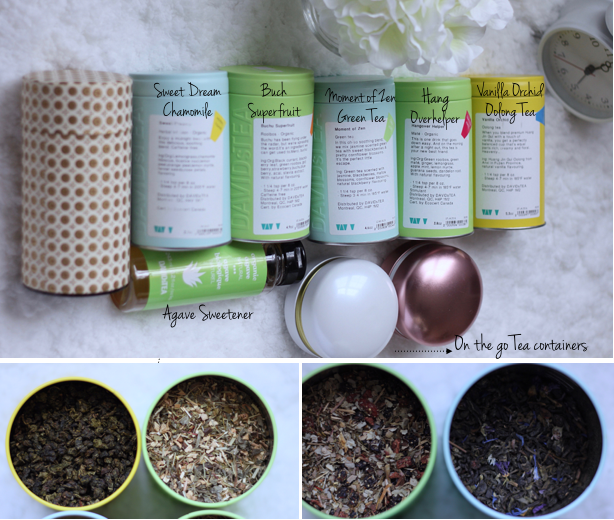 Sip some tea, some of my favorite teas to combat stressful days or just to relax after a long day of school or to begin my day…. It helps with diabetes, cancer as well as heart disease. Green tea encourages weight loss. Tea has been known to lower cholesterol. It makes an individual more alert. 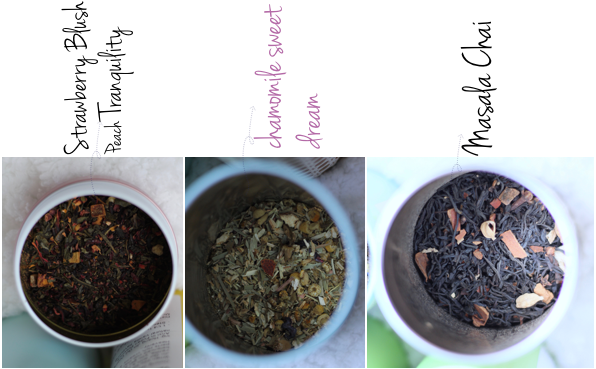 My favorite teas are the Buchu Superfruit, Vanilla Orchid, Moment of Zen and, Sweet dreams (These are just a few from my vast favorites). All these teas have special characteristic that have been discussed below. Strawberries. The tea is flavored using natural acai and raspberries. Yes, I love my agave sweetener - sometimes I ran for some raw honey (But the taste can be little over powering) so it depends on what tea I drink. Don't ask about sugar, thats another topic for me to approach. But just know, no sugar for me please. The major ingredient in this tea has its roots in China. It is known as the oolong and, it is among the most popular wedding gifts in China. The oolong has a yellow color and, its scent is sweet and floral. The vanilla orchid tea is perfectly balanced and subtle at the same time. The aroma of the tea is vanilla blended with orchid, and the result is creamy and floral. This tea gets me in a blissful mood all the time. I especially love this tea because of the fact that it is green tea and it gets me relaxed almost instantly. The tea combines jasmine scented green tea together with cornflower blossoms and sweet blackberries. Another key ingredient is the mallow blossoms. If you are looking for tea that has both relaxation and health benefits, the moment of Zen tea is the way to go. As the name stipulates, this tea guarantees a calm and relaxed sleep. Sweet dreams is a tranquil tea that is especially good when a person is looking to relax and unwind after a long day. The ingredients for this tea are all natural and, they include Chamomile, lavender, apples and silver lime flowers. It is the perfect way cup of tea when looking to have a peaceful night. Those are just but a few of my favorite teas. I would love to know which teas jumpstart your day or relax you after a long day. Which are your favorite brands of tea? Your feedback is always appreciated. These look tasty! I am a big fan of green and white teas myself. I actually have a cup of green tea before I head off in the morning and then end the day with a cup of white tea. I am very basic and just use raw honey in mine. Gives it a bit of sweetness without changing the flavor too much. I do enjoy Giant Eagle's brand of organic bottled cold teas as well but I only get them when they are on sale.